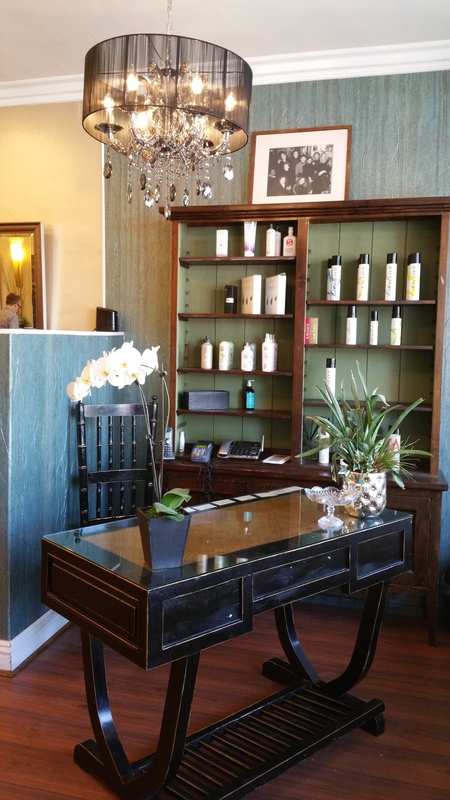 Asher Morgan Salon is co-owned by husband and wife styling team Christopher Bailey and Shana Fruman. Chris has over 30 years in the salon business, starting out in London and making his way to Los Angeles. Shana has been a stylist for film and television for the last twenty years, working on shows for Nickelodeon, NBC and Fox most recently. They are also the creative team behind the new luxury haircare line Asher Morgan Beverly Hills. Asher Morgan Salon and Asher Morgan Haircare are socially conscious companies giving back to their local community. Keeping it in the family, the salon and haircare line are named after their son, Asher. Chris donates his time and money to various charitable organizations throughout Los Angeles.